Dubai: More than $1 billion a year spent on advertising in the Middle East and North Africa is ending up in Silicon Valley. And those outflows are only going to get higher and continue to cause serious damage to the region's advertising and media sector. 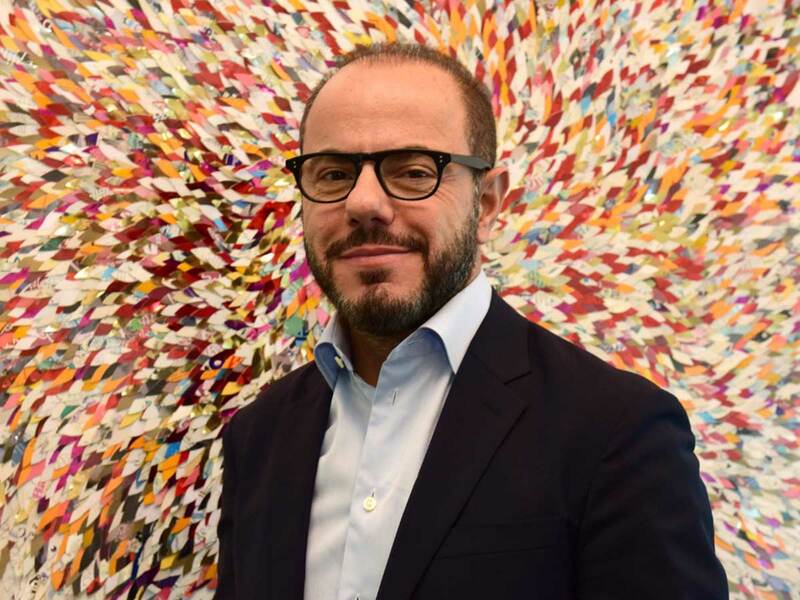 "Last year, the MENA region has seen a combined ad spend of $3.4 billion - and digital ads made up about 40 per cent of that," said Elie Khouri, CEO of Omnicom Media Group MENA. "Now, out of that digital ad spend, over $1 billion has gone to Google, Facebook/Instagram, Twitter, SnapChat and, increasingly, Amazon. That's money going outside of this region. "It's also money not going to publishers, TV stations, content producers, advertising and PR firms in the Middle East. Those dollars are finding their way into (the balance-sheets) of the digital businesses in Silicon Valley or San Francisco rather than into our regional economy. "That's why the advertising sector has struggled with job creation, dealing instead with lay-offs, company closures, etc. We can't ignore the effectiveness of these platforms but as an industry we also need to mitigate the long-term implications of our media allocations on our regional eco-system." The Google-Facebook onslaught has already decimated much of the region's publishing industry, and, in the last four years, even regional satellite TV broadcasters. Ad spend on TV is down to 25 per cent from the 50 per cent share it used to have in the "good old days", according to Khouri, who believes that TV could yet make a comeback of sorts. But digital will still reign supreme - from 42 per cent of all advertising spend this year, it will reach 50 per cent in the next couple of years. "Then it should stabilise at that level for some time, because there is still a need for traditional media platforms," Khouri said. It’s ironic that when traditional clients are thinking about taking advertising decisions in-house, you have the tech giants — Facebook, Google, and, of course, Apple — doing more with old media. "It's ironic that when traditional clients are digitizing, sometimes in-housing, their advertising, you have the tech giants - Facebook, Google, and, of course, Apple - doing more with traditional media such as TV, outdoor and, in cases, even print. These tech giants are working with Madison Avenue as part of their brand building. Clearly, it's working for them. "It's time for traditional clients to start reconsidering their marketing priorities. I'm positive that clients taking their advertising in-house is a fad. Over time, it will not be a threat to the advertising industry." Khouri, however, will not be drawn into making any firm predictions on what's in store for the Middle East ad sector this year. And he's very clear on why he won't. "In the last two years, I tried to predict where the industry was going. and it's tricky to quantify this with the volatile geopolitical and economic landscape," the CEO said. "I am not going to do that this year. What I can say is that clients do realise we are nearing the bottom and it's more than likely that they will ramp up investments from this year." (But what's unlikely to happen is the regional ad spend getting anywhere near the all-time high of $5.5 billion set in 2014.) Of the $3.4 billion invested last year across the region, the Gulf markets accounted for about 60 per cent. Their share used to be around 70 per cent, but events in Saudi Arabia led to a tailing off in spend during 2018. Saudi Arabia is the largest advertising market in the region, followed by the UAE. Is it still the case that the ad industry needs to constantly fear the Google-Facebook duopoly? "Look, it's no longer a duopoly. there's Twitter and SnapChat and Amazon is going to start featuring prominently. And they won't be the only ones either. There will be more digital platforms that will become significant. "Three years ago, the ad industry believed Facebook and Google were threats. Time has revealed it's best we work with them for the benefit of clients. Agencies have to partner with them. "I don't see Google and Facebook muscling into what agencies do - they realise they need us much more than ever. We complement what they do and we definitely are not a threat to them. "It is us who advise clients on how to leverage these platforms and what the right spending mix between them should be." Khouri dismisses suggestions that more digital spending also means less margins for media agencies compared to what they used to get with traditional media. "Our remuneration model is now based on fees rather than the commissions of the past. Any margin is disclosed and shared with clients based on contractual terms. This not only guarantees our media-neutrality, it also aligns us with our clients' goals as these fees are linked to previously determined KPIs (key performance indicators) against which we are constantly evaluated. "Advertisers come to us for effective, objective and impartial advice. There has never been a better time to be working in our industry as harnessing data is making our work more accountable, measurable and valuable."